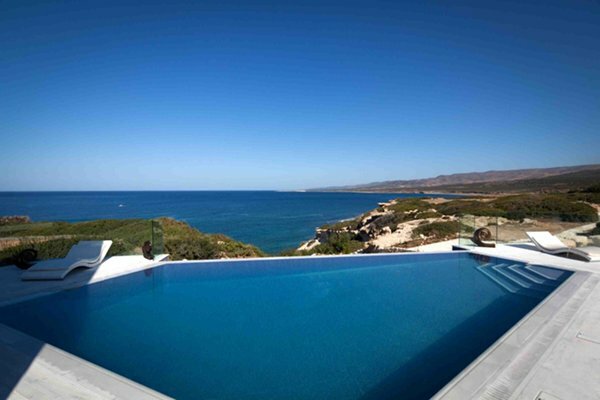 Located in the friendly outskirts of Paphos, this property is nestled above its very own private bay. The captivating views of the Mediterranean sea can be witnessed in every corner of the property, promising a relaxing lifestyle. 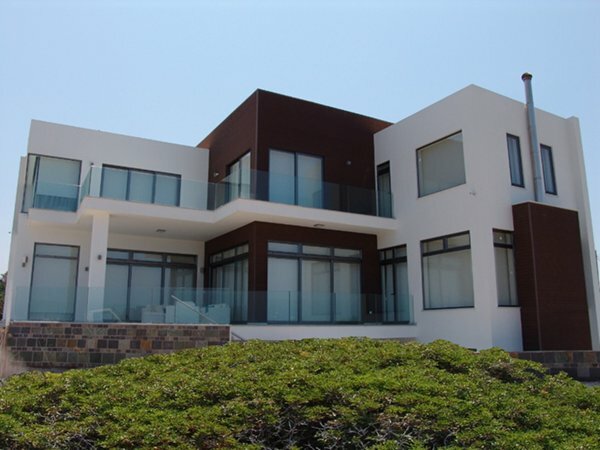 The first-floor level benefits from four bedrooms all with ensuite bathrooms, with the master bedroom boasting huge windows accentuating the amazing views of the Akamas peninsula from inside the room itself and also from the spacious balconies. There is an additional bedroom in the basement with ensuite bathroom in addition to a guest bathroom. The swimming pool is heated, enabling its use during the winter months as well. The greatest detail about the swimming pool area is that it offers complete privacy, ensuring maximum relaxation during the summer months. There is a natural stone stairway leading directly down to the sea from the garden, offering a virtually private cove, therefore, giving the property a piece of the Mediterranean.